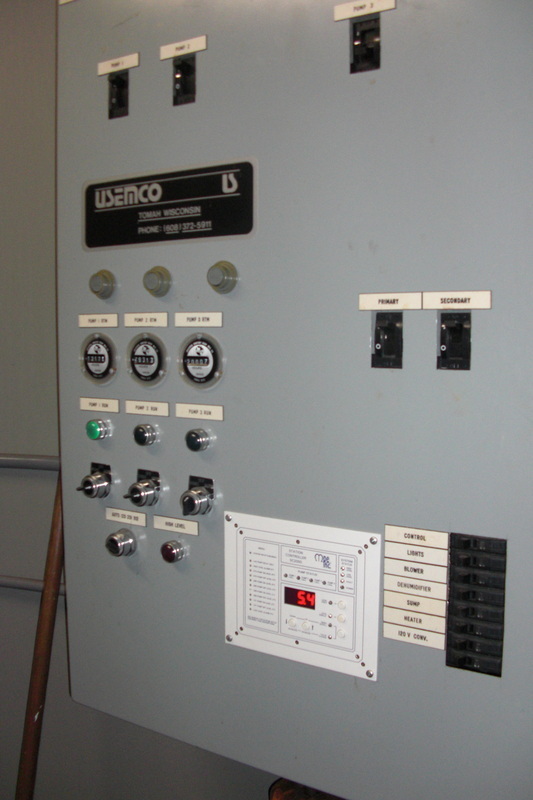 Can Station Upgrade - B&M Technical Services, Inc.
Look familiar? 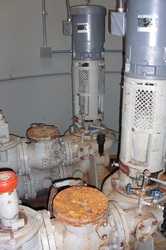 B&M Technical Services can affordably update your can station. 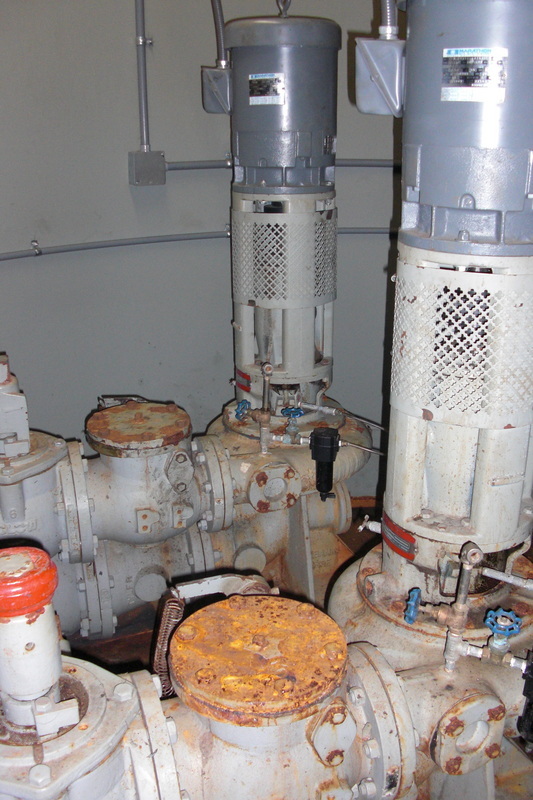 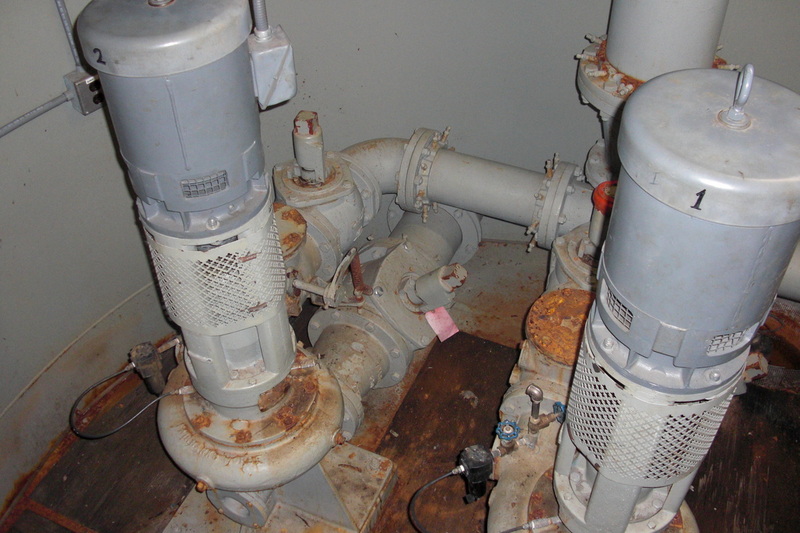 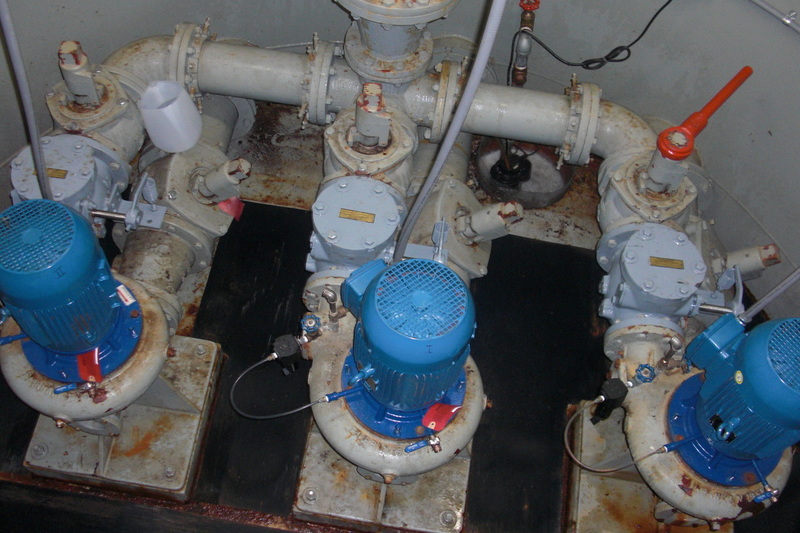 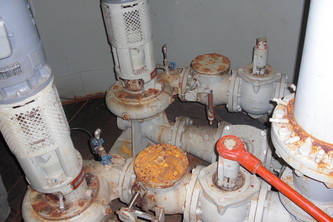 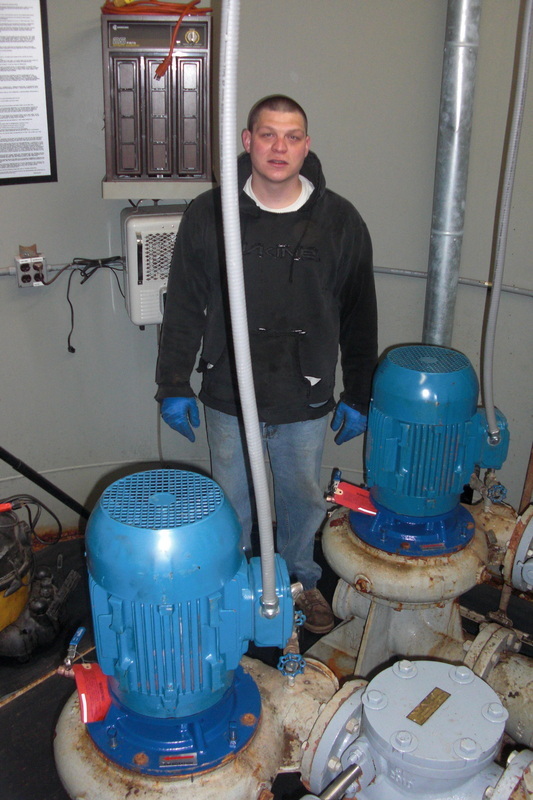 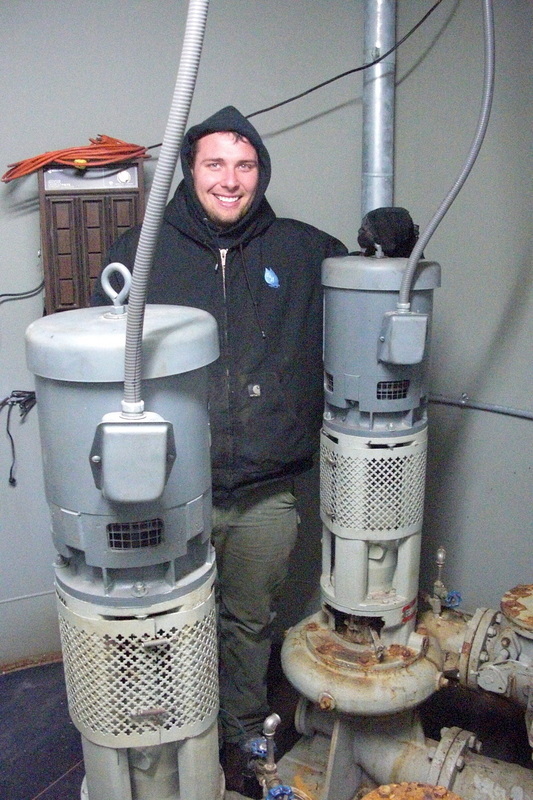 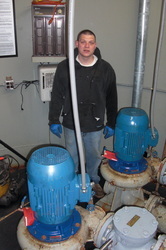 In this upgrade, we installed new check valves, pumps, and controls. 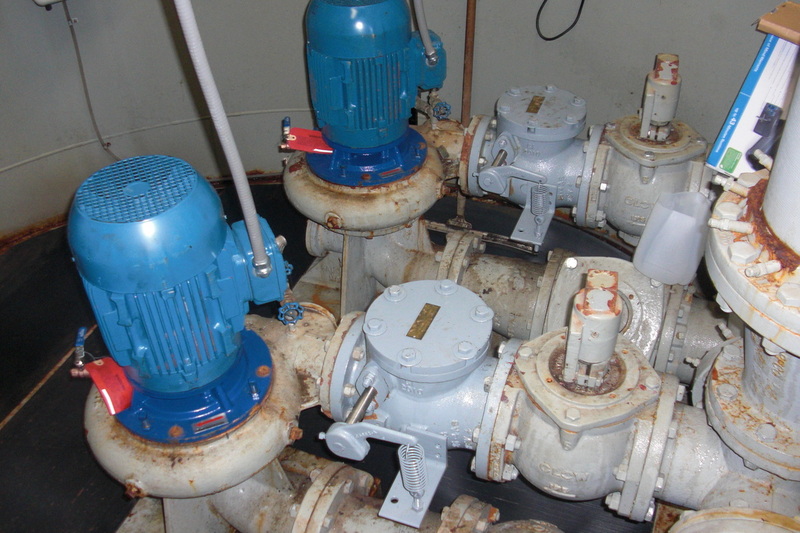 The new products ensure ease of operation and reliability for many years to come.